Atmospheric electronica, ambient sounds, disparate tunes and beats – brilliantly mixed into cohesive musical entity with field recordings of Los Angeles. 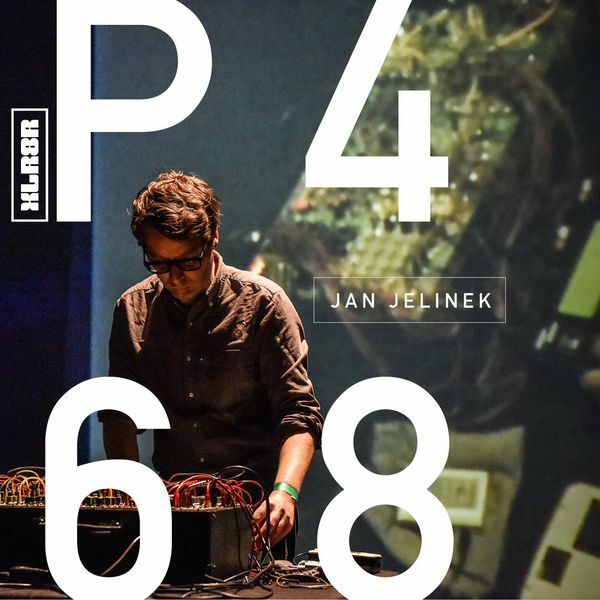 Jan Jelinek is the genius behind one of the greatest electronic albums of this century: Loop-Finding-Jazz-Records. Get a peak inside his head with this mix and read about its creation in the XLR8R interview (including download link).